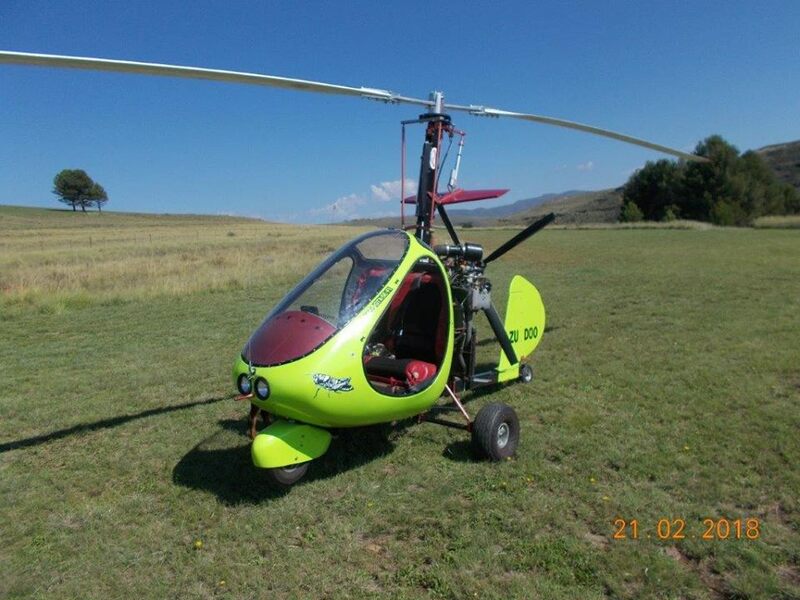 GYRO-TECH CARBON ROTOR IN SOUTH AFRICA! Another RAF gyrocopter has been equipped with Gyro-Tech carbon rotor. 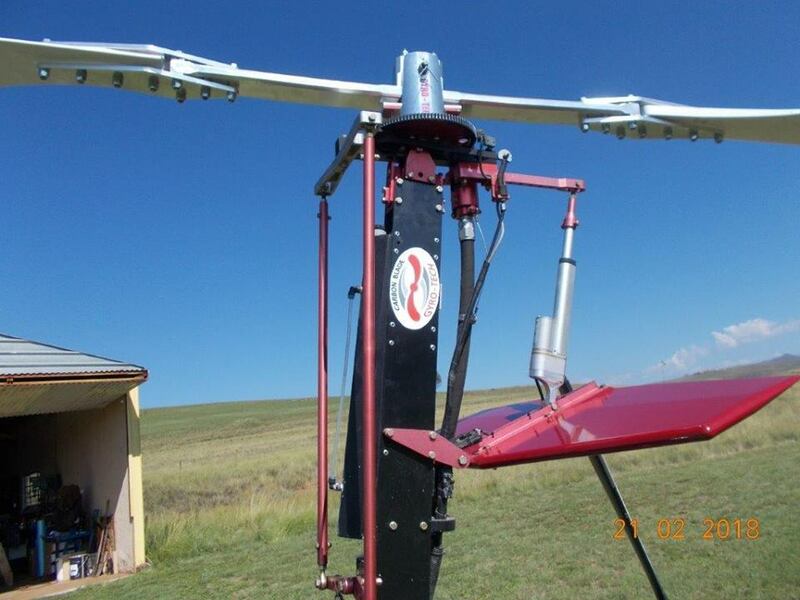 Our customer, Peter from South Africa, is very happy with his new rotor and reports an incredible smoothness of Gyro-Tech blades. The rotor performance is great and there are no more cabin shakes or stick shakes! Thank you, Peter, for sharing your pictures! For all customers from South Africa! Peter Goldsmith is our official representative in South Africa.